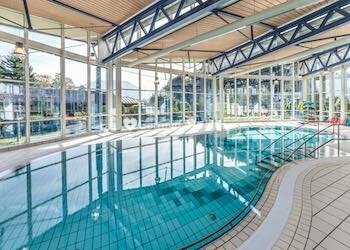 The Oncology Hospital Bad Trissl is focused at treatment of cancer and counts to one the leading hospitals for oncology in Germany. Oncological therapy concepts get more and more complex and the chances of halting or even beating cancer – even at the stage of metastasis – are steadily increasing. However, the best possible treatment for every single patient requires interdisciplinary or multidisciplinary cooperation between oncology specialists. Quality assurance and the control of tumor-specific and supportive therapy concepts are an integral part of our quality philosophy. This focus on quality forms the basis of our everyday work at the Oncology Hospital Bad Trissl. Working closely together as a team, the Clinic Management members have been fully aware of their responsibility since the clinic was founded. 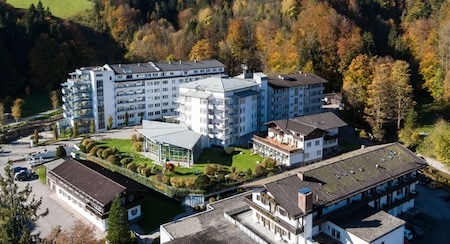 The Oncology Hospital Bad Trissl is fitted with comfortable rooms for their international patients, to provide the highest standard of comfort during their hospital stay. The rooms feature a bathroom incl. shower and flat TV. 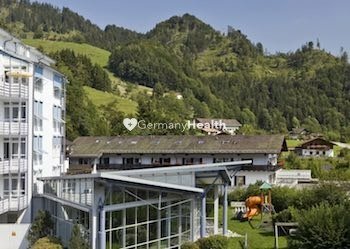 The Oncology Hospital Bad Trissl offers daily menu and accepts any special dietary requirements. The beds are fitted with a phone and all rooms have WiFi so that patients can stay in touch with their family. 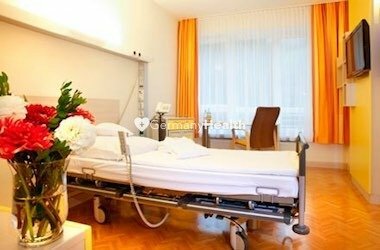 1 family can stay with the patient on the room incl. the daily menu. 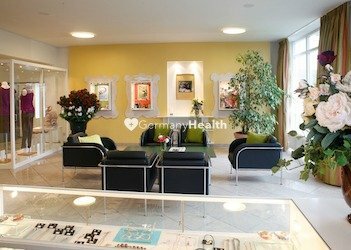 In the Internal Medicine I / Hematological Oncology, Internal Medicine II / Oncology Complementary Medicine, Gynecology and Palliative Care departments at the Oncology Hospital bad Trissl you will find the whole range of modern medical procedures. 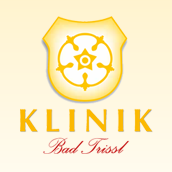 In addition to individual therapies, the range of services at the Bad Trissl Clinic also includes modern combination treatments of hyperthermia, chemotherapy and radiation therapy. CT and x-ray facilities with the latest equipment are available for comprehensive diagnostics and result monitoring. From acute care to rehabilitation, we offer you state-of-the-art therapies involving a great deal of personal care and a pleasant atmosphere in beautiful surroundings. 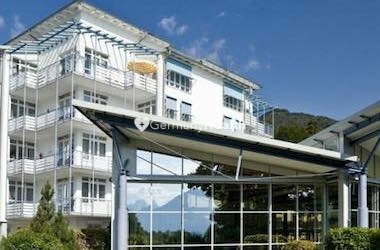 Our international office at the Oncology Hospital Bad Trissl, which tailors medical care and services to suit the needs of international patients. We offer to you personal assistance for visa, accommodation, airport transfer, interpreter services, cultural, and religious needs of the patient.